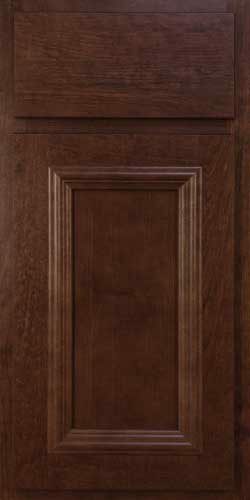 Kountry Wood’s expanded variety of rich wood tones and popular door styles will enhance any of today’s new kitchen designs. 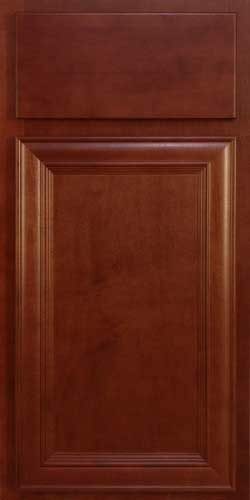 Each cabinet is processed in Kountry Wood’s state-of-the-art finishing lines that provide deep, even color and incredibly smooth, catalyzed finishes that resists household chemicals, water, food stains and mild acids. 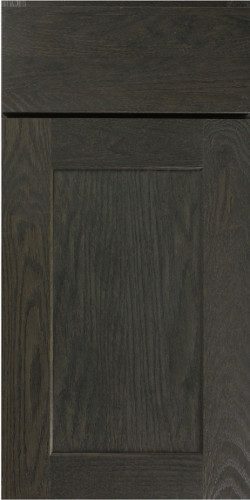 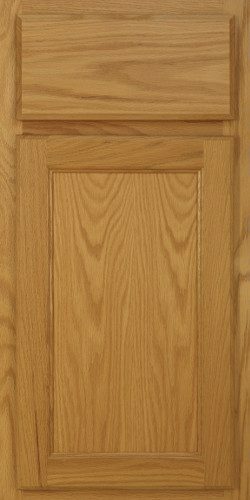 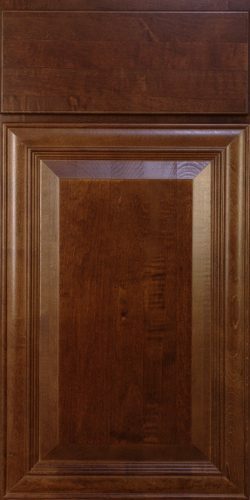 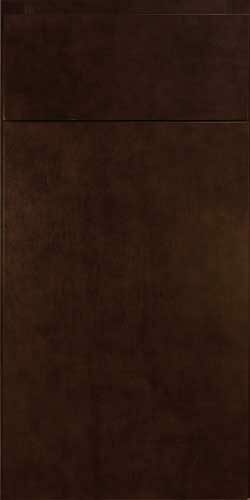 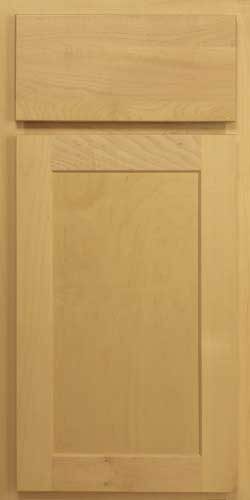 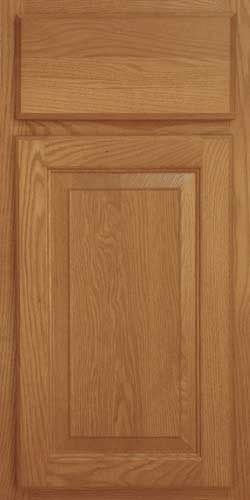 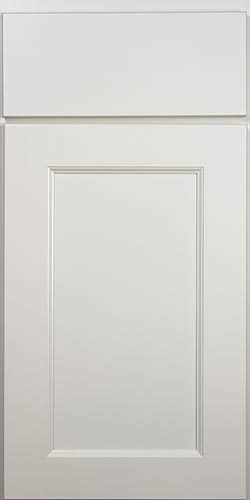 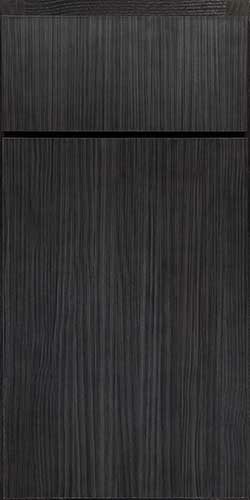 Click on a door below to see available finishes in that style of door.